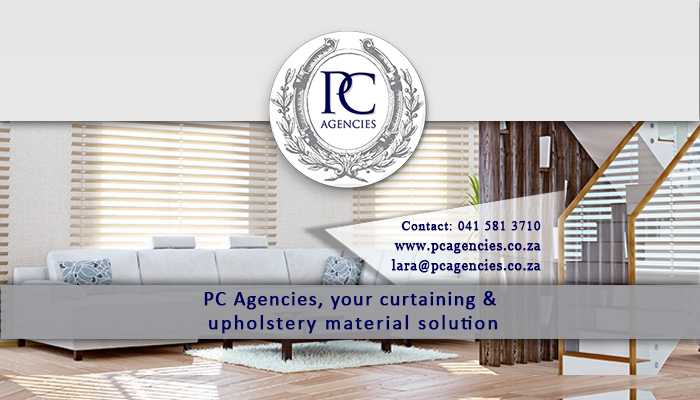 PC Agencies is the country’s most established and experienced provider of interior design items and security products. Our aim is to source a range of items from a single, trusted supplier in order to make the lives of clients and design professionals just that much easier. PC Agencies began in 1991, and since our inception, we have built our way up to becoming the preferred, reliable supplier of superior interior design products across the country. Our team is experienced and professional, and each of us an outstanding ability for spotting beauty and quality in products. 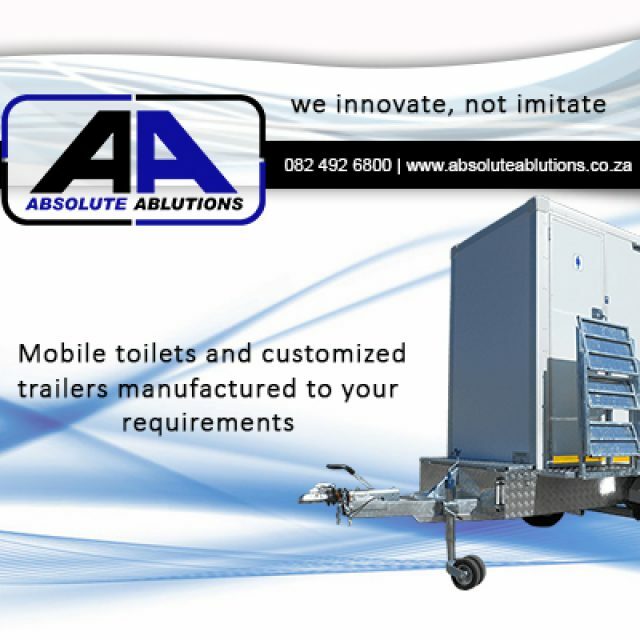 Our offices are based in Port Elizabeth, but we are able to arrange delivery of our products throughout the country. 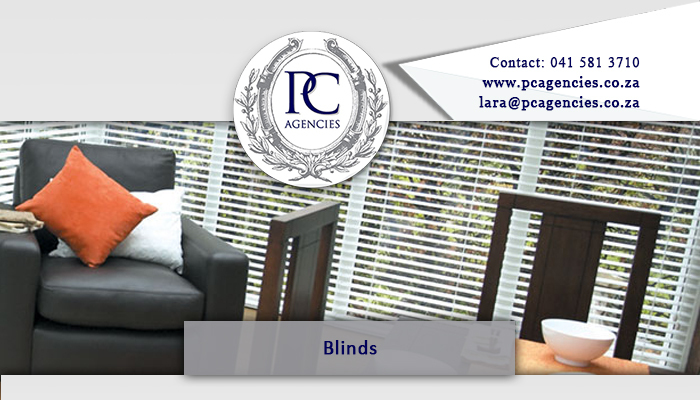 We supply only the highest quality products to customers, including trusted decor and security brands such as: Dasimo, Magnador, Decodor, Elemental Blinds, Blind Syndicate, and more. 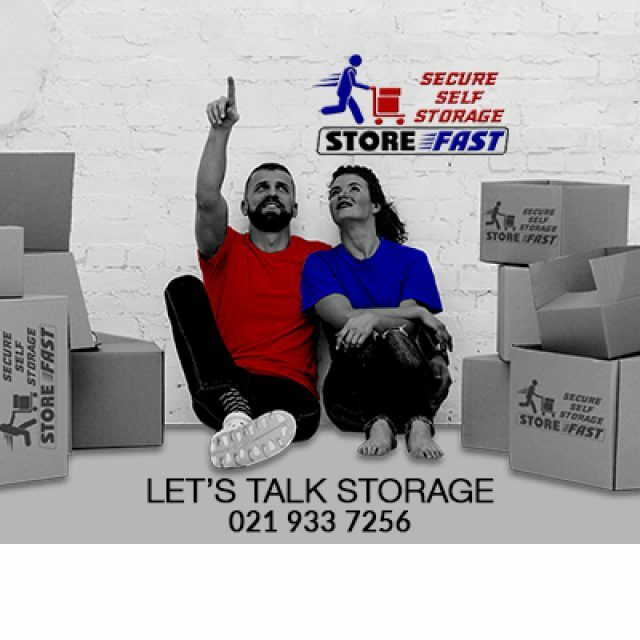 These established brands are evidence of our own impeccable taste, and clients can rest assured that we are providing them with only the best service and products available! 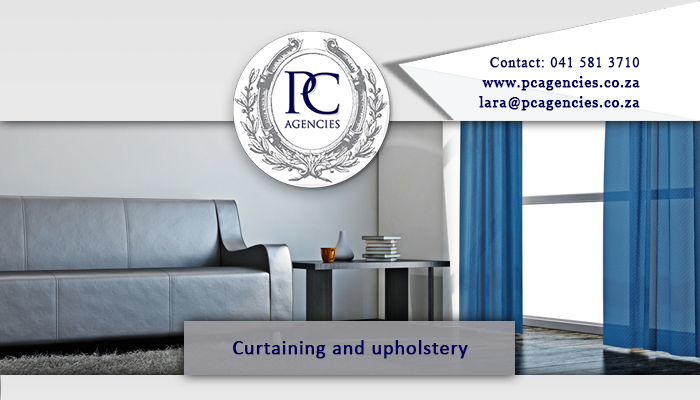 PC Agencies is also a proud brand ambassador of the fabric brands St Leger & Viney and Nettex. 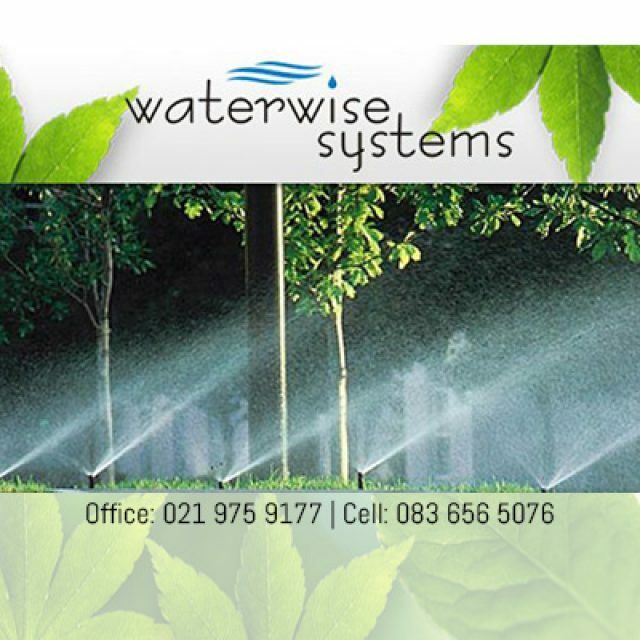 We strive to select products that are compliant with the outstanding quality standards found at our store. 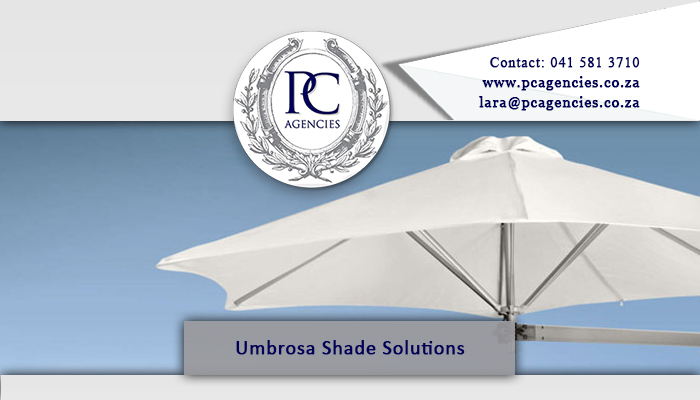 Our products provide clients with the ability to enhance, enrich and secure their home or commercial property. 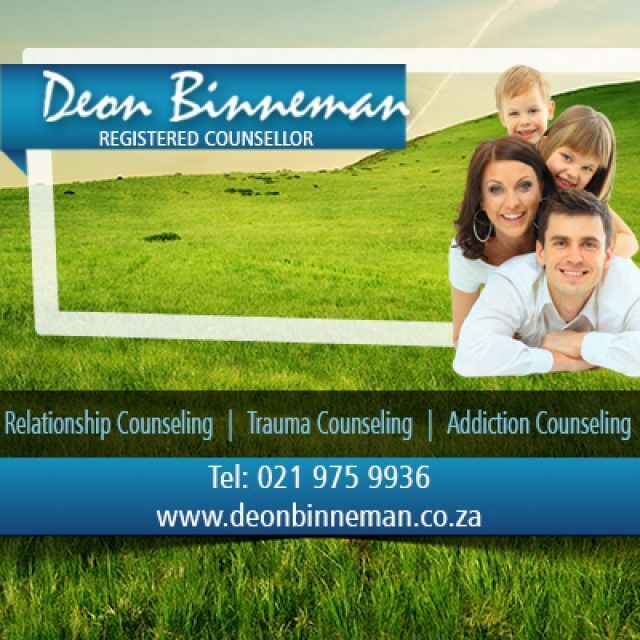 If you would like to find out more about our top-quality products and services, please feel free to visit our website or contact us directly.